This week we began our Place Value unit. This is always a more conceptually challenging math topic for students, so when Rebecca and I thought to tackle this we wanted to relate it to something the students would be excited about. 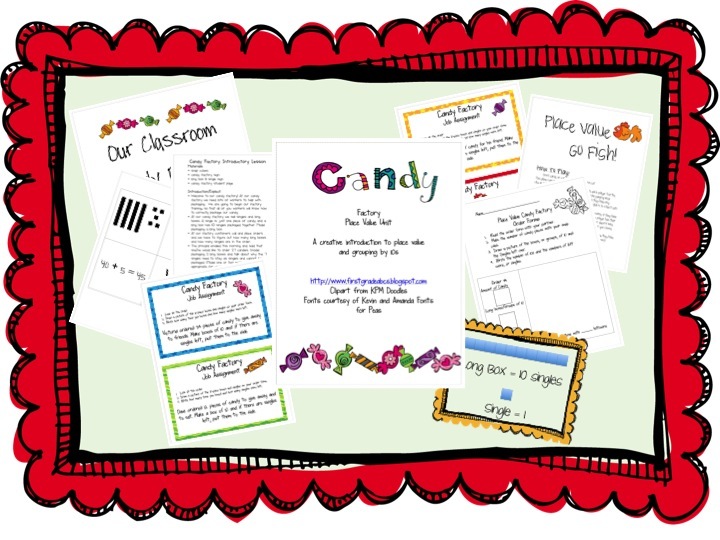 And what better topic than candy! We transformed our students into candy factory workers and it was absolutely brilliant! Not only were students engaged, but they were learning too! 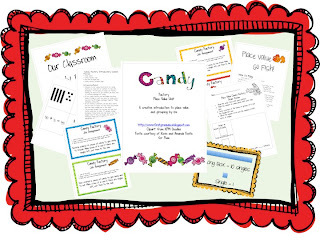 We have posted this scrumptious unit on our Teachers Pay Teachers store. 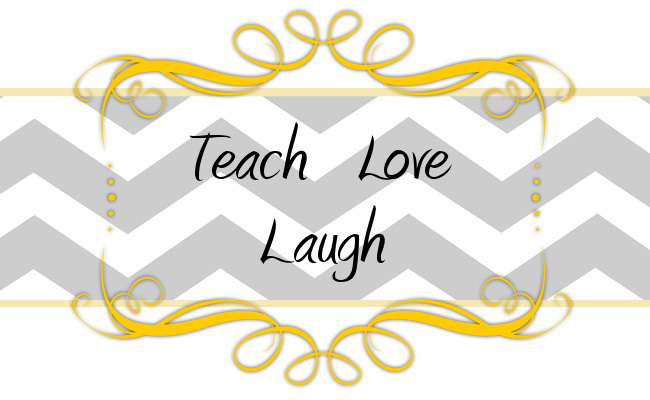 It has two lesson plans, practice pages, manipulatives, task cards, and a review "Go Fish" game! Let us know what you think!